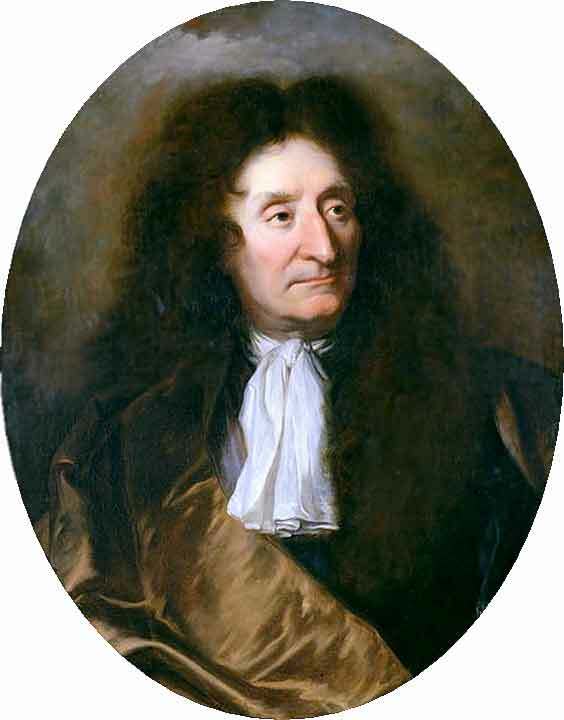 Jean de La Fontaine (8 July 1621–13 April 1695) was a widely read French poet in the 17th century and is the most famous French fabulist. His Fables provided a model for subsequent fabulists across Europe and numerous alternative versions in France, and in French regional languages. 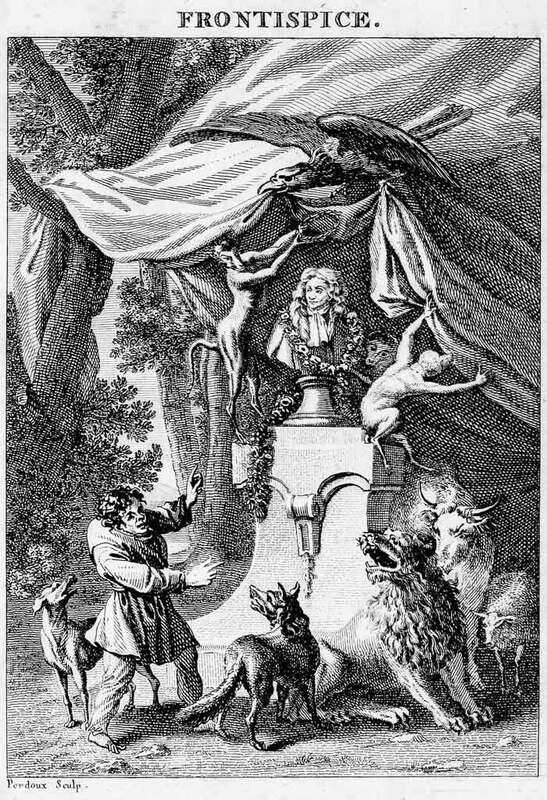 The Fables of Jean de La Fontaine were issued in several volumes from 1668 to 1694. They are divided into 12 books, with 239 fables, varying in length from a few lines to some hundred. Those written later are generally longer. The first collection of Fables Choisies appeared March 31, 1668, dividing 124 fables into six books over its two volumes. 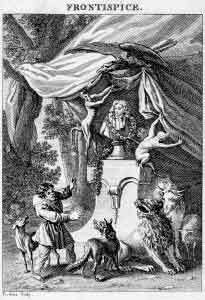 The first six books were in the main adapted from the classical fabulists Aesop, Babrius and Phaedrus. In these, La Fontaine generally followed the path of other writers. In the later collections he allowed himself far more liberty and in the later books there is a wider range of sources. No fable, so far as appears, is of La Fontaine’s sole invention. More on Jean de La Fontaine here…[Wikipedia]. More on the Fables here…[Wikipedia].